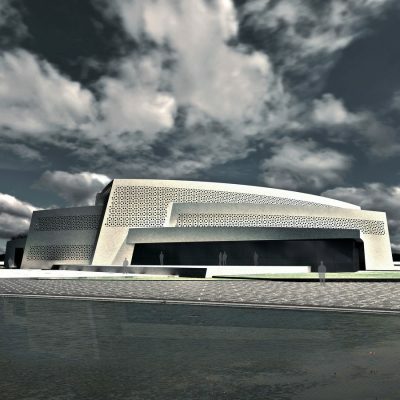 Safavieh History Museum by Babak Ahangar Azizi – Winner in Architecture, Building and Structure Design Category, 2014 – 2015. Islamic and Persian artists developed geometric patterns to a degree of complexity and sophistication previously unknown. These patterns exemplify the Islamic and Persian interest in repetition, symmetry and continuous generation of patterns. The superb assurance of the Islamic designers is demonstrated by their masterful integration of geometry with such optical effects as the balancing of positive and negative areas, interlacing with fluid overlapping and under passing strap work, and a skillful use of color and tone values. 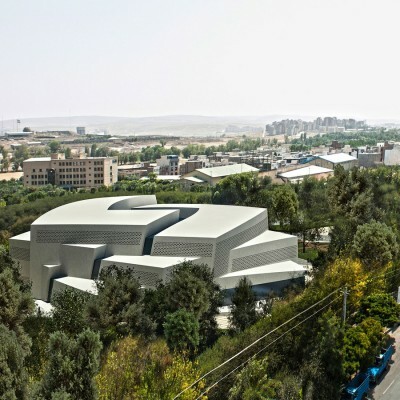 The project designed in Ardabil, One of the traditional and historical cities in Iran. 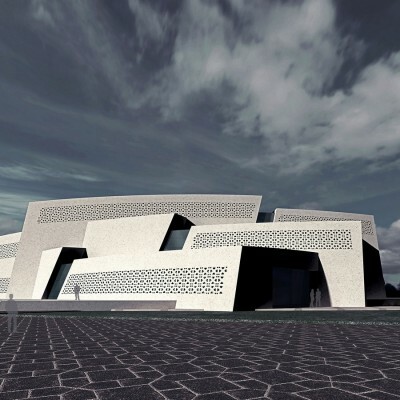 Design a museum that respects to traditional and historical values of Iran architecture and show spirit of contemporary. 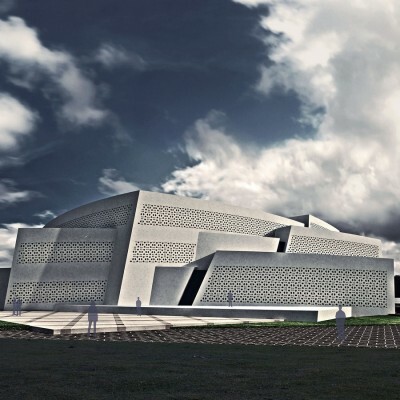 Babak Ahangar Azizi graduated from Azad University of Tabriz, with a Master of Architecture degree in 2013. 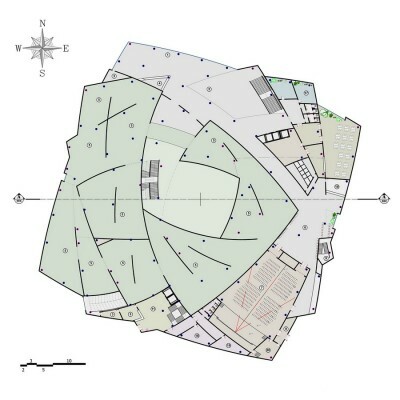 Skills: Adobe Creative Suite, Photoshop, Illustrator, InDesign AutoCAD Revit Google Sketch up V-Ray Rendering Microsoft Office Suite, Word, Power point, Excel CSI produces: SAP2000, ETABS, SAFE. Interests: 3D Modeling, Computer graphics, Computer hardware, Electronics, Music, Guitars, Travel, Reading, Automobiles.